Weather Guard Model 645 Steel All-Purpose Chest – Compact is available in White (WG645-3-01). 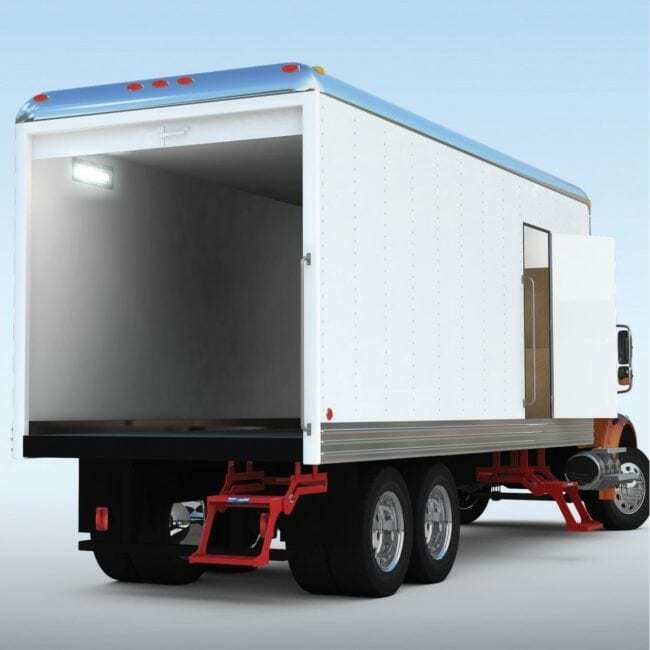 Angled body design is ideal for use with fifth wheel and goose neck trailer applications. 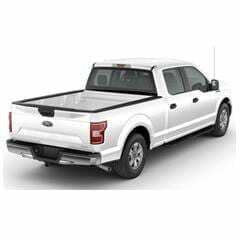 Back of the chest can be placed tight against the front of the pickup bed because zero clearance is needed for opening the cover. Rotary style latch mechanism keeps the cover tight against the weather seal.